She was born in Palermo, Sicily into a noble family, descendant of Charlemagne. She died in 1166, in the cave. In 1625, a hunter found her remains in the cave (after Rosalia came to him in a vision) and paraded them around Palermo to rid the plague that fell on the city. It worked. 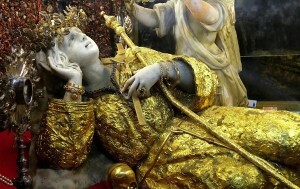 When her remains cured Palermo, a shrine was built in the cave. The first celebration this year for St. Rosalia happened July 14-15 already. July is when the relics were discovered in the cave.Her statue is carried around the streets, reenacting what happened in 1625. There are food vendors, religious activities, music, dancing, parades, even fireworks – it’s a big party that everyone gets off work for. There will still be lots of celebration in Sicily today and this weekend, as tradition dictates to process up Mt. Pellerino, to remember the day she died. 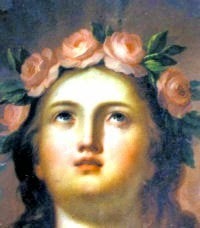 Today, many Sicilians and Catholics pray to St. Rosalia for intercession, safety, prosperity, etc. It’s not unusual to leave gifts and offerings at her shrine. 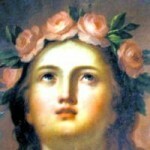 What can we learn from St. Rosalia? You don’t need to join an order of nuns or be the leader of all your church’s groups for God to work in your life. 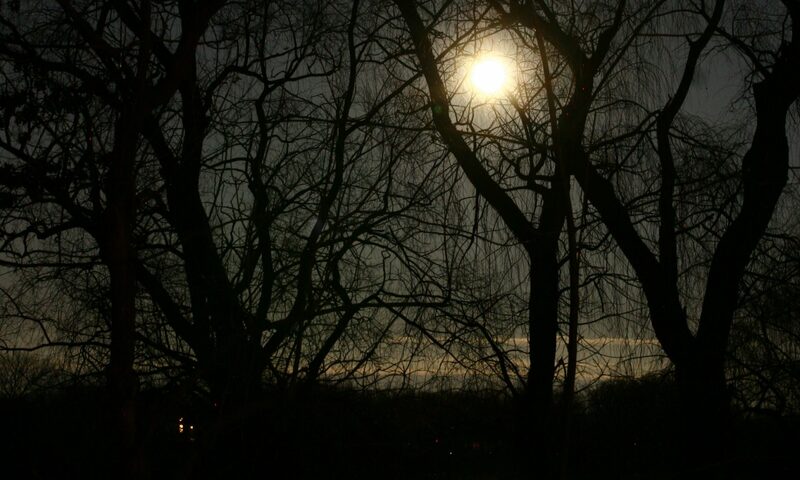 She chose to be devout on her own, because of a call from God. She wasn’t showing off her holiness. She lived simply and loved God wholly. Whether her remains cured a town, or God was saving believers, her life is something we can all try to emulate.